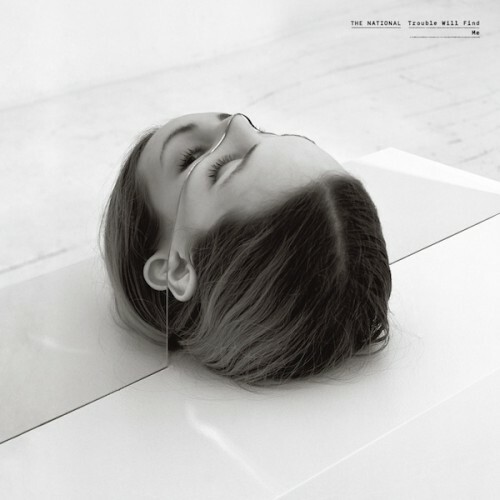 You can now stream The National’s new album Trouble Will Find Me on iTunes. Just click the view in iTunes button and it will direct you to the full album stream. The follow up to High Violet is set to be released on May 21.